Many parents who’ve resisted buying a video game console have given in to the allure of the Wii. After all, this isn’t your blood and gore, shoot-em-up video game system. With an emphasis on getting off the couch and playing Wii Sports and other active and wholesome games, the Wii has found its way into the homes of families that previously said “no” to gaming systems. However, does that mean you should give your children unlimited access to the Wii? While batting at a virtual baseball with a Wii remote is more active than sitting on the floor pressing buttons with your thumbs, it’s still smart to set time limits. Just as you don’t want your kids sitting in front of the TV or computer all day, the same is true of the Wii (even though they’re bouncing, swatting and jiggling). Setting time limits for playing Wii games is a smart way to ensure that your children appreciate their new gaming system while also preventing abuse, time lost to chores and failing grades. Start by creating a Wii ticketing system, with tickets issued to each family member. The way it works is simple: each family member is given a set amount of time each week, with tickets representing various time allotments. In order to play the Wii, tickets must be handed over for the time desired. Use a minute timer to keep track of time. Once the tickets are gone, they’re gone until the next week’s distribution. The beauty of this plan is that you can customize it to meet your family’s preferences. For example, if you want to use the Wii as an incentive for doing chores, you can reward your children with additional Wii tickets. Likewise, you can take Wii tickets back for bad behavior. Before you begin printing up tickets, carefully consider how much time playing Wii is acceptable to you for each week. For example, if you can live with each family member spending seven hours playing video games per week, then you’ll need to print seven hours worth of Wii tickets per family member. If you’ll be using Wii tickets as an incentive, then establish a baseline time allotment per week, such as five hours and reserve two hours worth of tickets as rewards. Use your computer and printer to create your own Wii tickets. If your kids are older, let them get involved. Use clip art and create several denominations with tickets representing one hour, 30 minute, 15 minute, 10 minute, and 5 minute increments of Wii playing time. Reserve the smaller denominations for rewards. If you’re concerned about your kids counterfeiting tickets, sign each one. Give each child an envelope with their weekly allotment of Wii tickets and set aside an envelope with the extra tickets. In order to play on the Wii, you children will need to purchase their time with their available tickets. If you have the Wii Fit, you may want to give your children free Wii Fit time to encourage them to take advantage of this unique exercise program. 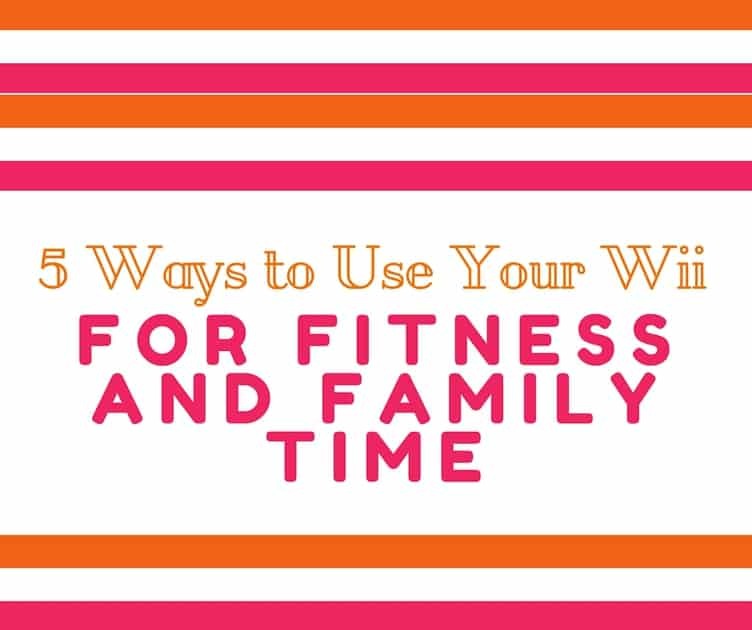 Either print up specific Wii Fit tickets representing 30 minutes each day or let your children know that they can use the Wii Fit each day for 30 minutes without having to give you a ticket. The Wii gaming console is fun for the entire family. To foster a sense of family fun, consider having regular family nights where the entire family gathers to bowl, play darts, ski or snowboard, play Wii Music, or bat the tennis ball around the court – all from the comfort of home. Set one night per week or two nights per month as Wii Family Night, don’t collect tickets for these special events, and let the games begin!